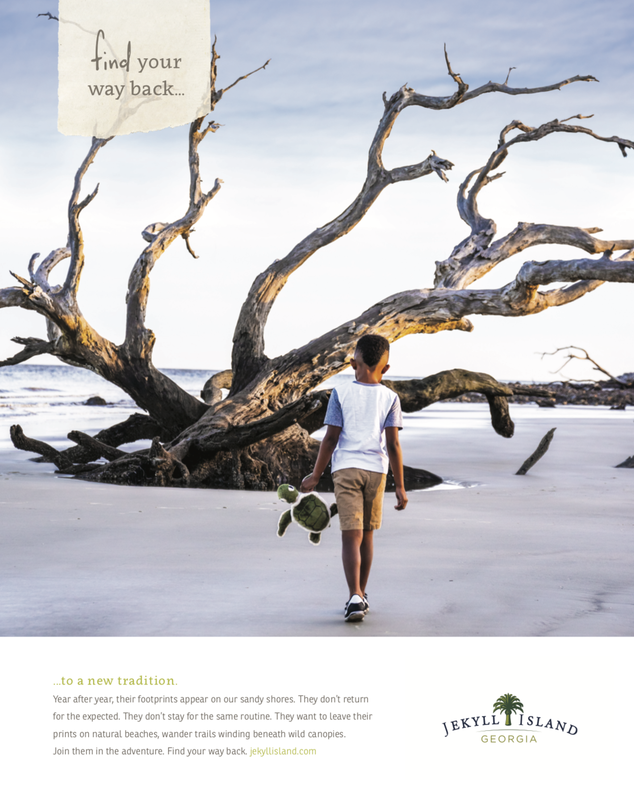 Along the sandy shores of Georgia’s Golden Isles, you’ll find Jekyll Island. Its natural beauty continues to draw so many in generation after generation. Every year, without fail, families find their way back.